Open Box LP Conga Head 11.75 in. 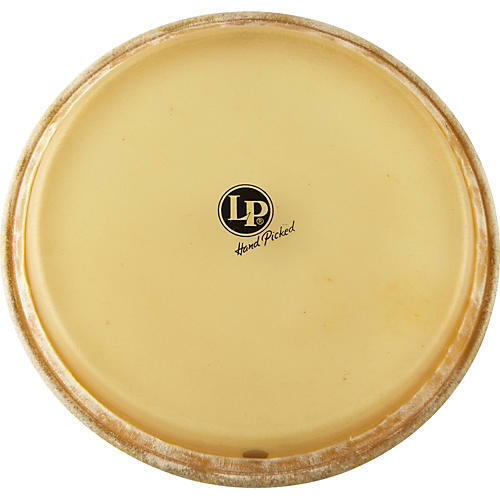 This 11-3/4" LP Conga Head is made of genuine rawhide, which delivers a rich, deep sound. Latin Percussion rawhide heads are hand-picked according to texture, thickness and resiliency to assure the authentic sounds you expect.